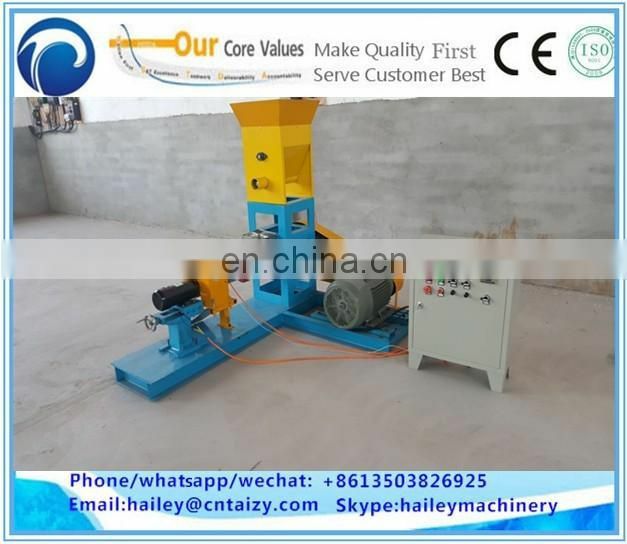 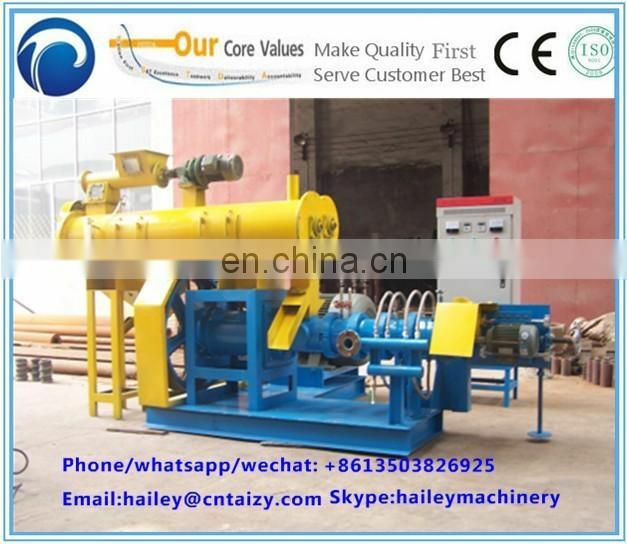 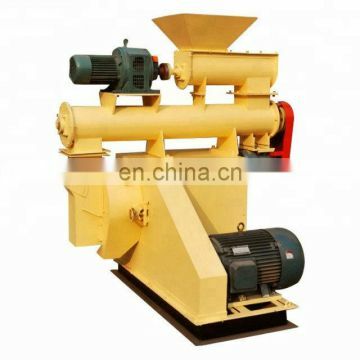 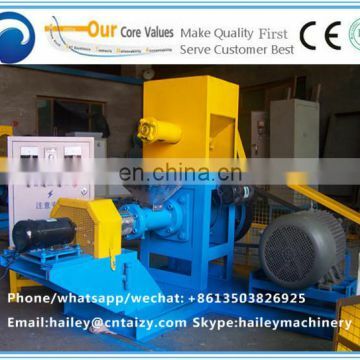 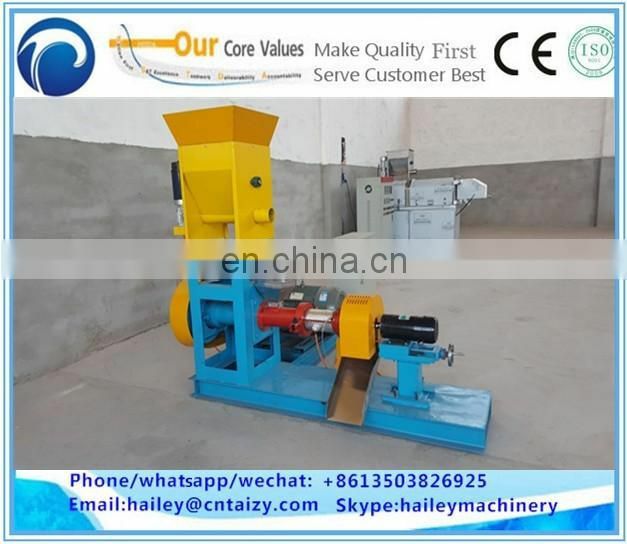 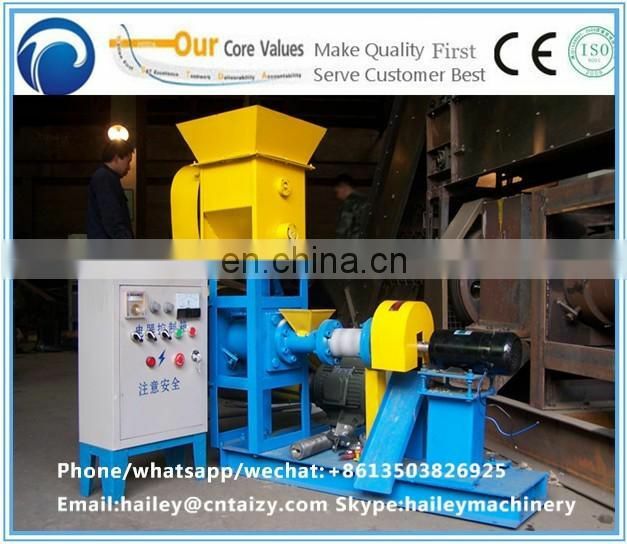 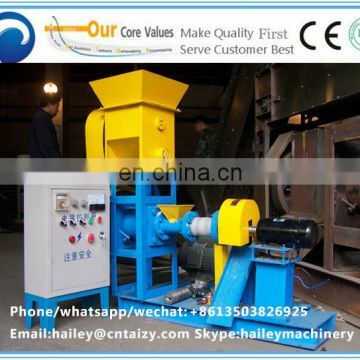 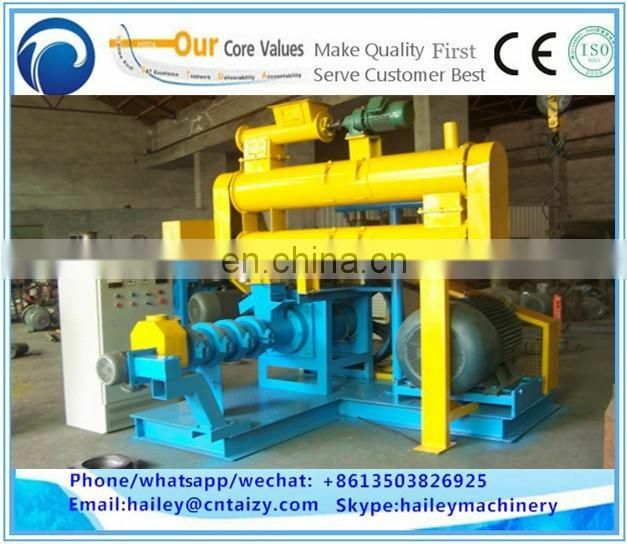 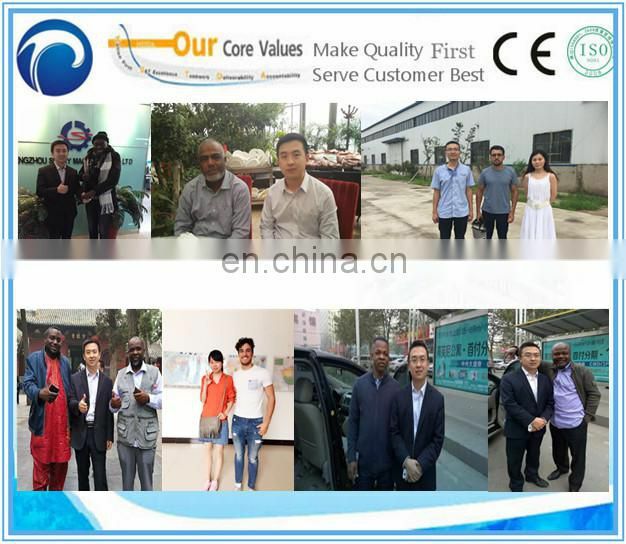 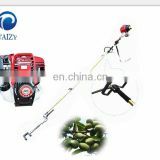 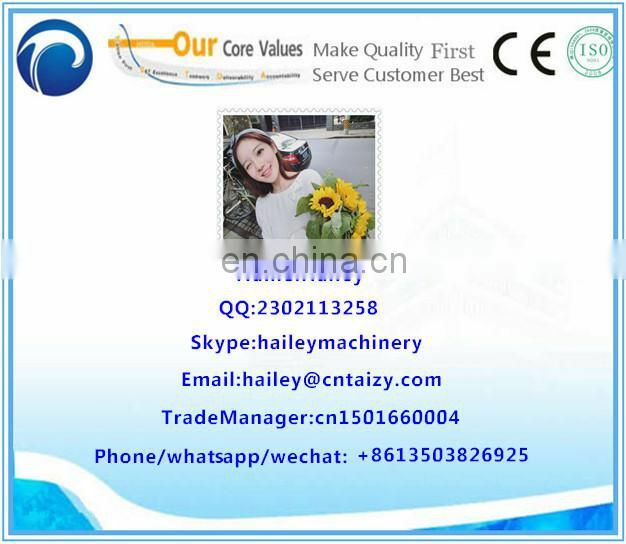 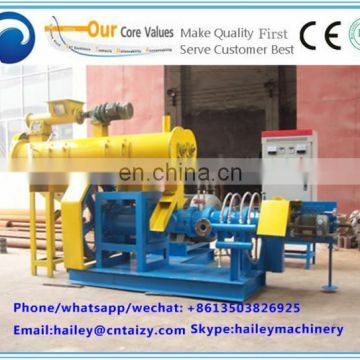 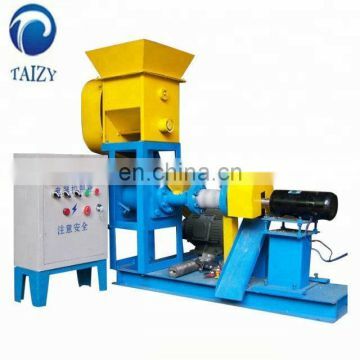 Floating fish feed machine is widely used for producing grains into high-grade aquatic feed pellets for fish, catfish, shrimps, crab etc. 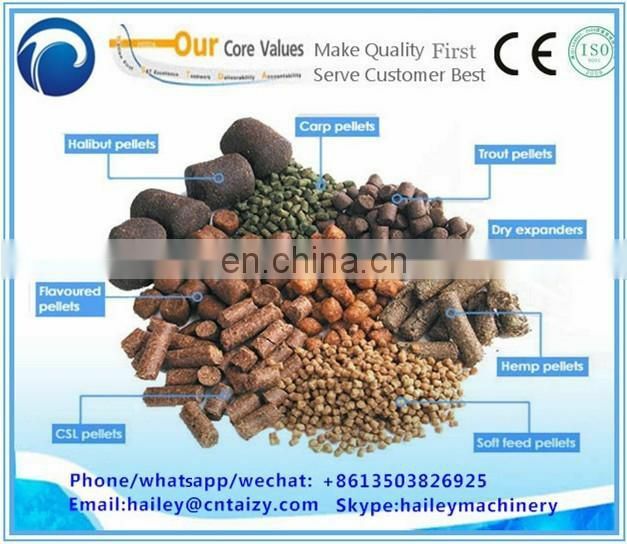 The puffing fish feed pellets can float on the water surface without dissolution for over 24 hours. 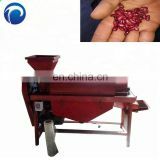 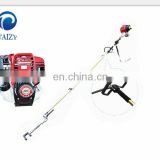 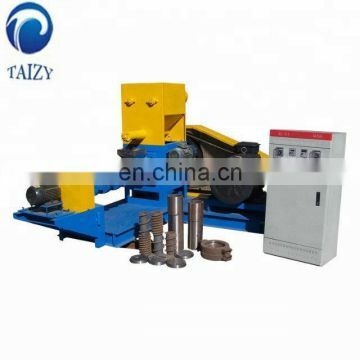 According to your requirement and production scale, With different moulds, the machine can produce different diameter food, from 1mm to 10 mm. 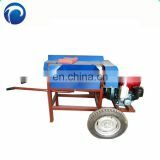 The food can meet different stage fish.